Miami Metro Zoo turns 30 this year! The zoo is open every day of the year from 9:30 a.m. until 5:30 p.m. (other than Thanksgiving and Christmas when they have varied hours). It's affordable and if you're a AAA Member, Military, Travel Agent or senior you can get a discount! 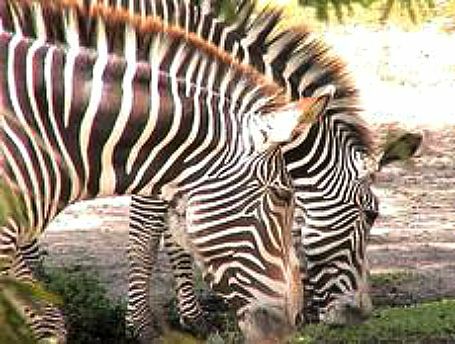 The zoo has improved largely since it suffered major damage and loss when Hurricane Andrew hit years ago. If you don't feel like walking, they do have bike rentals so you can pedal your way around under the comfort of the bike canopy. This is great way to visit the zoo if you're not used to (or don't like) the sun and heat. 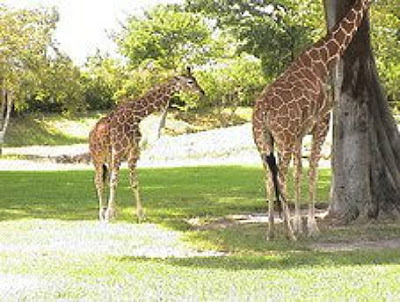 You can also choose to tour the zoo via Tram or monorail to get you from one location to another. 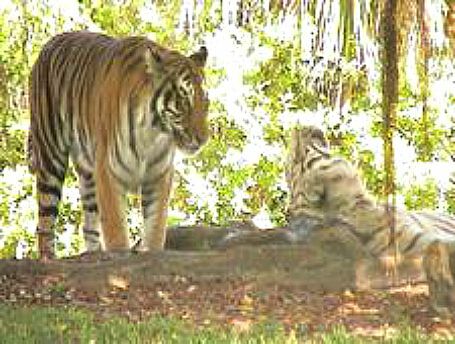 The tiger and white tiger are one of the first animals you'll see (if you start by going to your right once in the park). If you want to learn more about the animals and what they eat, how they act check out the "Meet the Zookeeper" schedule and you'll be able to talk one on one and watch as they feed the animals. 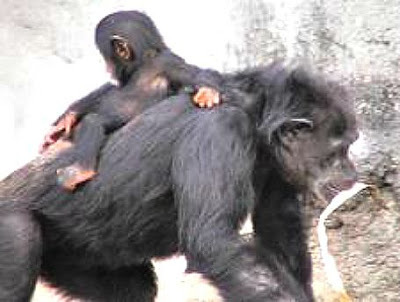 Stop by the chimp area and you you'll surely be entertained by their antics. Visit the Africa Exhibit and feed a giraffe. You can also check out the zebra's in Africa. Did you know that no two zebra's are alike, even though they look like it. The zoo is continuing to build and do more conservation work locally as well as afar. You can spend time in the Asian Exhibit, Africa, Monkey Meadow, Australia, The Amazon and other intriguing areas. Plan on spending the entire day visiting the different exhibits and variety of shows. 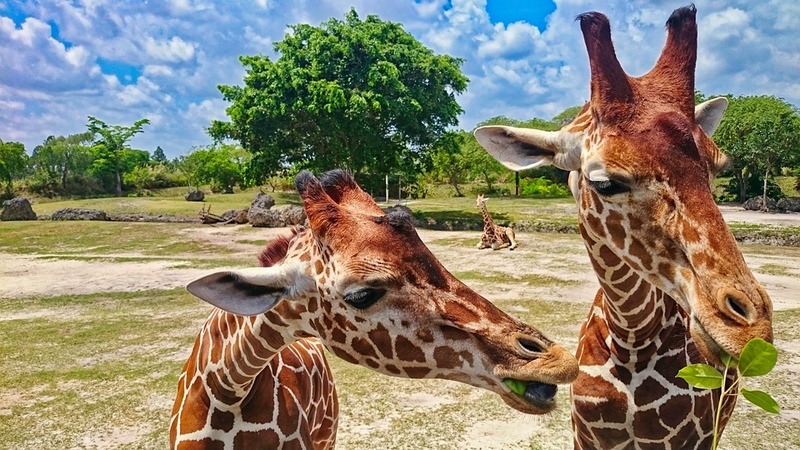 If you're visiting the zoo in the summer months, be prepared with sunscreen and remember to drink water as it does get hot along the way (though they do have water misters throughout the park to help you cool off). There's also a splash pad for kids to play in and cool off and a playground so the kids can act as wild as the animals!